Frank Ocean to Work With Kanye West & Jay-Z on "Watch The Throne"
With a rumored tracklist hitting the Internet earlier this week, much speculation has surrounded the upcoming Kanye West and Jay-Z collaborative Watch The Throne album. 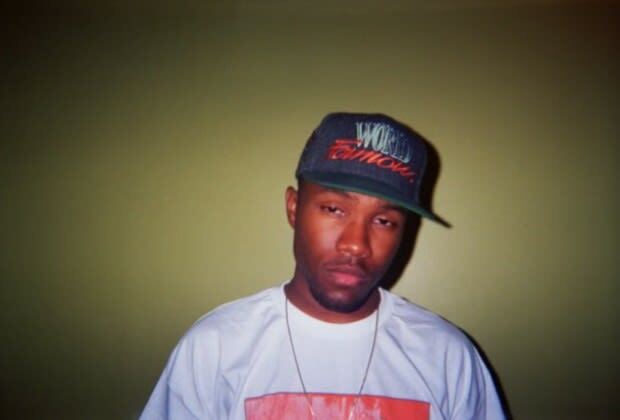 Earlier tonight, OFWGKTA&apos;s Frank Ocean revealed on his Tumblr (explaining his current situation to himself 5 years ago) that he is going to work with the duo on the much anticipated album. "i don’t wanna spoil too much for you, but.. you’re on a plane right now to the east coast to work with kanye west & jay-z. it’s all working out kid. you made it." It&apos;s not much of a coincidence, seeing as how he already worked with Hov&apos;s wife Beyonce on a track titled "I Miss You" from her forthcoming 4 album. Only time will tell what comes from his trip to New York.